In inclement weather the number one priority is staying warm and dry. 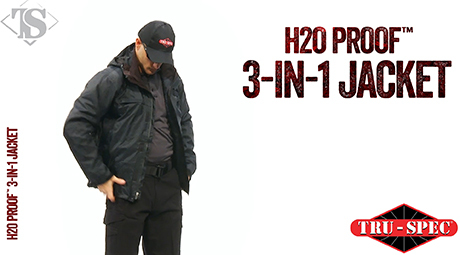 These new two layer waterproof, windproof, breathable jackets are better than ever. The secret to our new jackets are the high quality, environmentally safe Bemis seam tapes. Seam tape is the critical link in the chain of waterproof protection and Bemis is the recognized worldwide technology leader in providing thermoplastic films for a myriad of industrial applications. In inclement weather the number one priority is staying warm and dry. 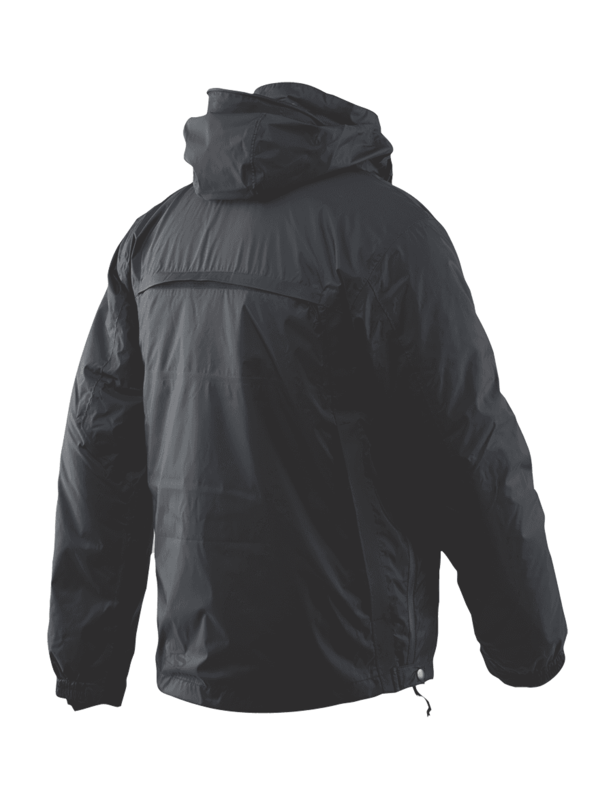 These new 2-layer waterproof, windproof, breathable jackets are better than ever. This jacket was provided by my department. Things I like..nice fit, weapon access zipper, removable hood, awesome liner jacket (thing is super warm, vents. However...the water proofing is not good at all. I recently spent 10-15 minutes in the rain, on a traffic stop; steady amount of rain . By the end of it the upper back was soaked through and my uniform was wet. 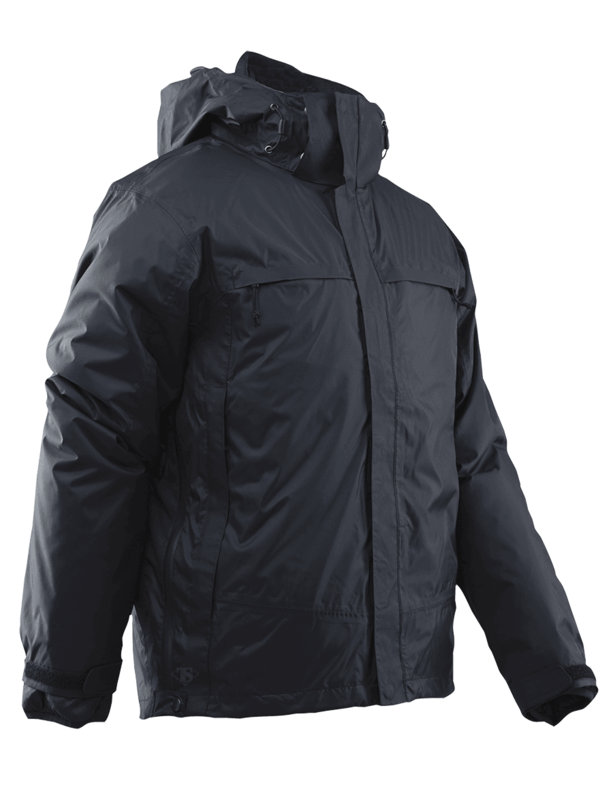 I had previously used this jacket for 3 weeks or so and it had seen some light rain, which it did fine with. I’d also like to see the raid panels come with optional loop Velcro. I wish I could rate this jacket higher but it just doesn’t perform.